Proof of concept prototype sculpt for Channel 5's Gadget Show. 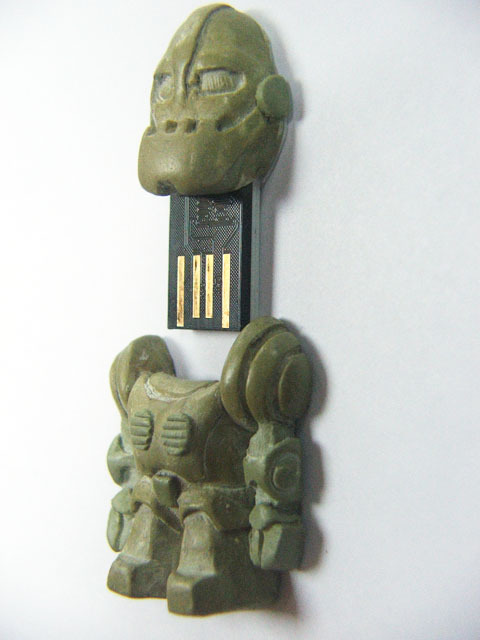 The robot's head acts as a convenient handle for the USB memory stick. I have also experimented with the addition of a pair of LEDs in the eyes that will illuminate when the head is connected to a computer. 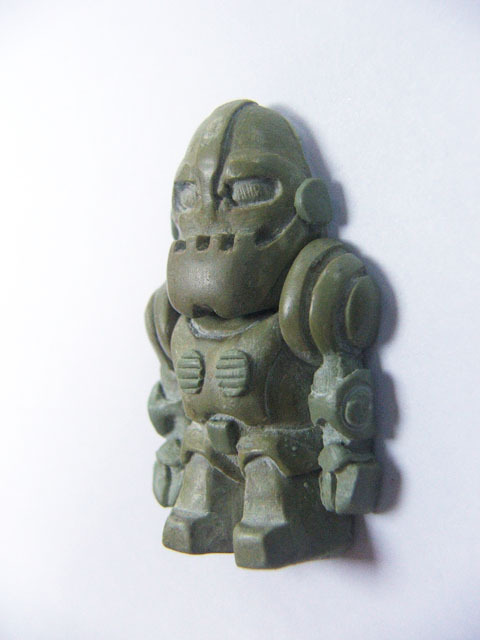 The prototype will require some additional detailing and clean-up before being moulded.